Comox Harbour Charters is now allowed to transfer passengers at Fisherman’s Wharf. We have been running out of Comox for seven years. All this time the Harbour Authority has had a rule saying no charters were to operate from their facilities. I would not have been able to do business in the Comox Valley if it had not been for the town of Comox’s support. They gave me permission to use the fire lane of the municipal dock. I can’t thank Comox enough for this support. It was a hassle moving the boat before and after every trip. 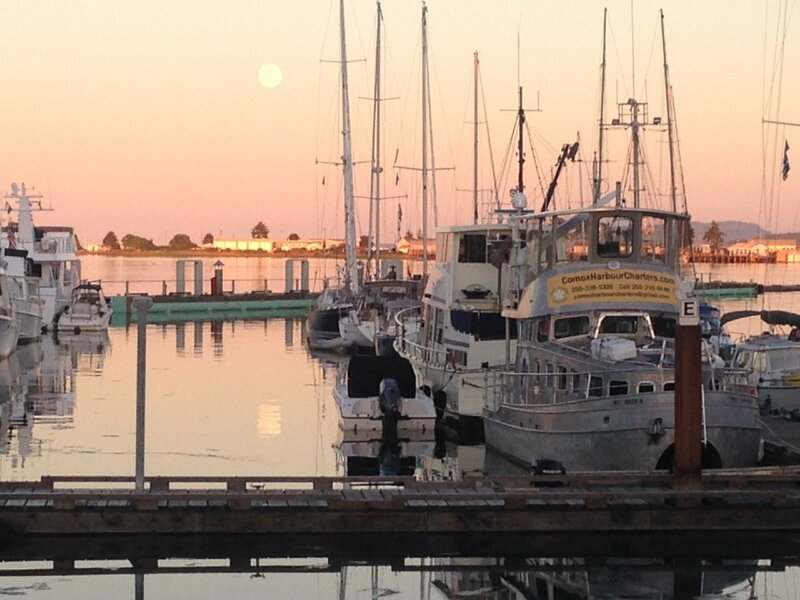 Our passengers would see our boat at the Fisherman’s Wharf and assume that was where they boarded the vessel. 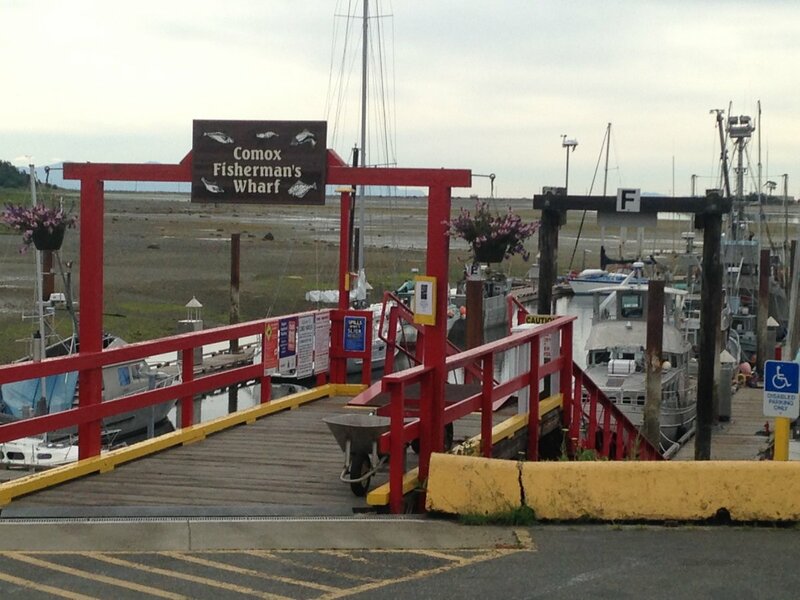 Our boat would be over by the boat launch and some of our passengers would be looking for us at Fisherman’s Wharf. 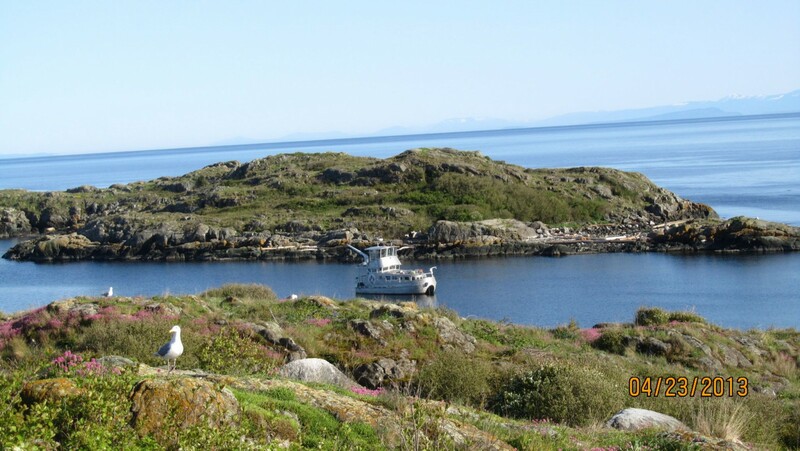 As of June 1st we have an agreement with the Harbour Authority to allow us to transfer passengers at their facilities. Many thanks to Leslie Taylor, the new manager of the Harbour Authority, for her fresh views on running the harbour. 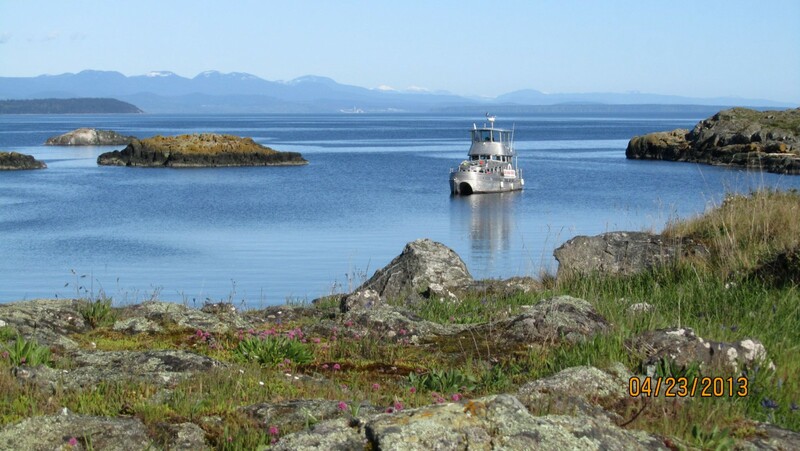 Comox was the only Federal Dock that I know of that did not allow charters from their dock. For a fee, I can now load passengers from my tie-up spot. One rule that is consistent with Federal Docks, is that tie-up spots are not reserved. If I leave my tie-up spot for 20 minutes, someone else may have grabbed it. Also the harbour staff is always trying to make the best use of their docks and may request I move to accommodate the influx of boats. The Harbour Authority has told me that they will make all attempts to keep my boat near the bottom of the ramp of Fishermans Wharf. Fisherman’s Wharf is the dock on the eastern side of the Harbour Authority, in front of the Blackfin Pub. This is where fresh seafood can be bought off the fish boats. So most of our trips will start and finish from somewhere near the bottom of the ramp. 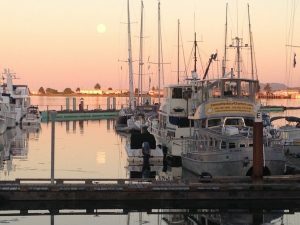 F float is the dock that extends east straight ahead from the bottom of Fisherman’s Wharf ramp. We will normally be near the ramp on float F. Here are directions to our new pick-up spot. Driving from Courtenay, go to Comox on Comox Road. Comox Road turns into Comox Ave..
Fisherman’s Wharf is to the far left when facing the water. Walk out towards the water and you will see Fisherman’s Wharf across the street. Our Boat is at the bottom of the ramp, 1st or 2nd on the left.